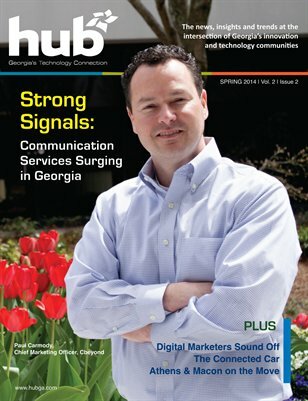 Print + Digital: $10.75 Digital: Free! 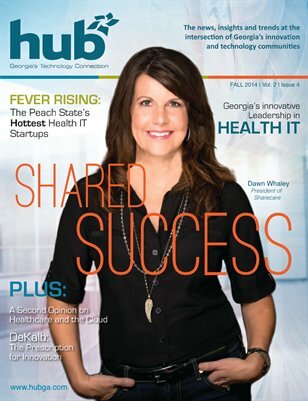 The Innovative Upside of Atlanta's Downtown; Georgia's Health IT Leaders and Innovative EHR helps Teleheath to Rural Areas. 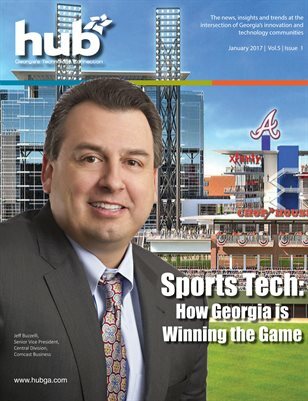 The Intersection of Sports and Technology; A Tale of Two Stadiums Mercedes-Benz Stadium and Augusta GreenJackets. 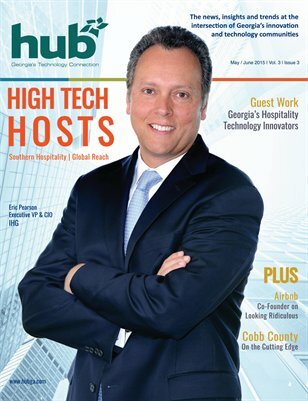 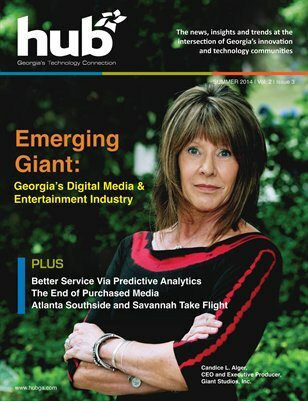 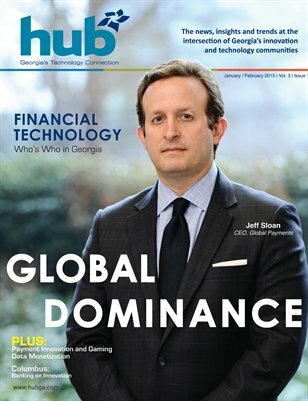 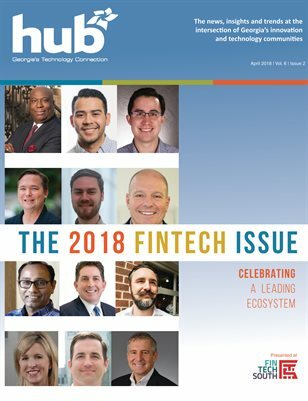 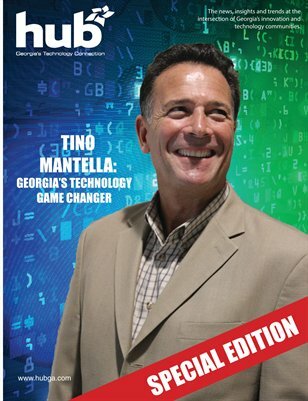 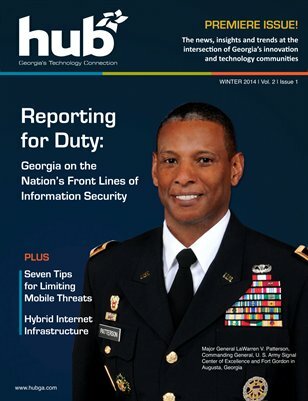 In this special edition, Hub Magazine celebrates the legacy of outgoing President/CEO of the Technology Association of Georgia(TAG), Tino Mantella. 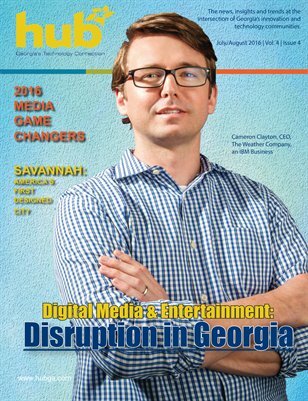 Cameron Clayton of The Weather Company talks Disruption in Georgia, Savannah's Tech Scene and Digital Media & Entertainment Game Changers. 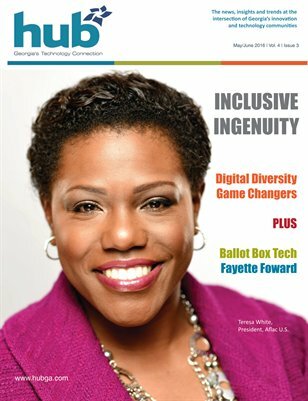 Diversity in Technology plus Ballot Box Technology and Spotlight on Metro Atlanta's Fayette County. 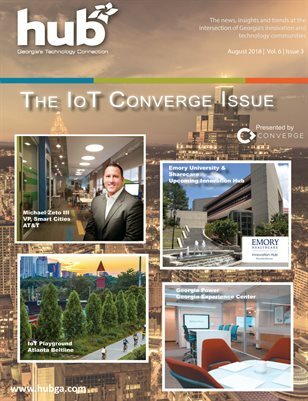 Call to Action: Georgia's Info Security sector, plus Augusta's Emerging Tech Community and more. 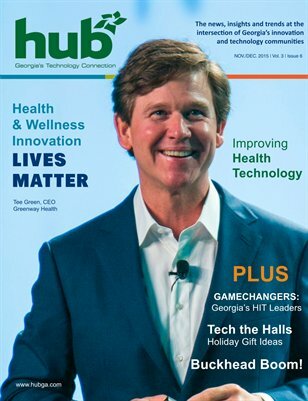 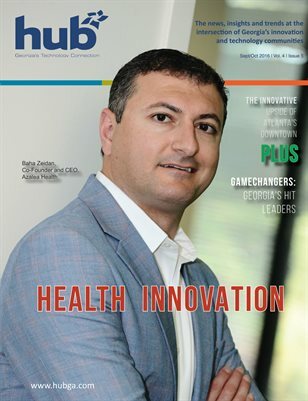 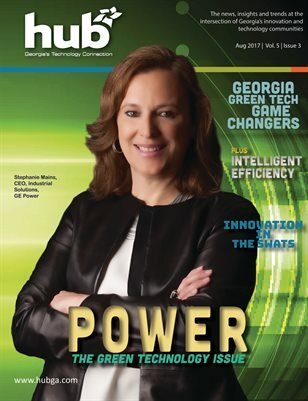 Georgia's Health and Wellness Innovation is the focus of this issue of Hub. 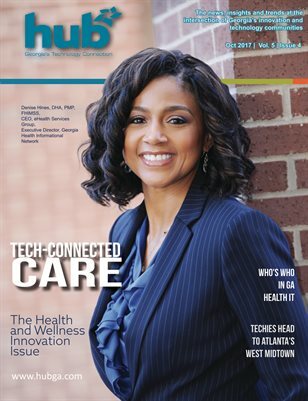 Greenway Health CEO Tee Green talks health and we explore Buckhead. 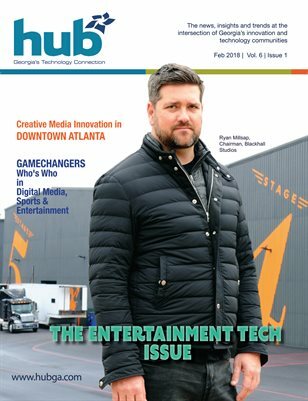 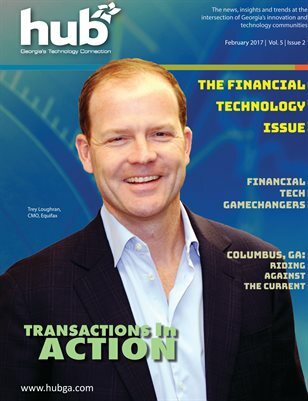 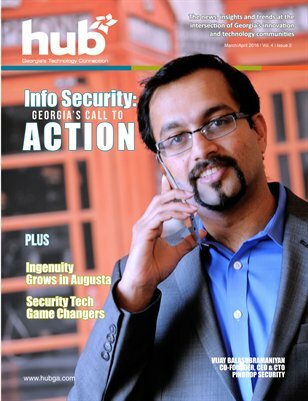 Georgia's Digital Gaming Industry is the highlight of this issue of Hub Magazine. 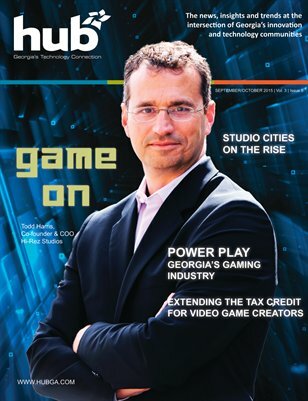 Todd Harris talks gaming and we explore Georgia's studio cities. 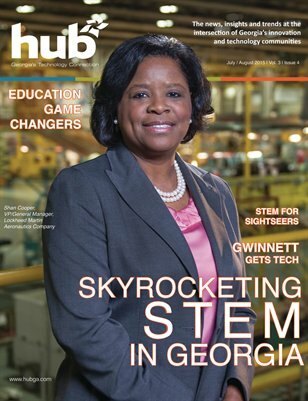 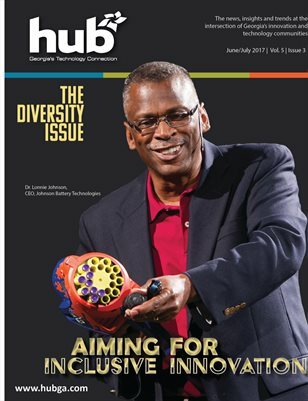 Shan Cooper of Lockheed Martin talks STEM education, Gwinnett County's tech scene, and STEM for sightseers in this issue of Hub Magazine. 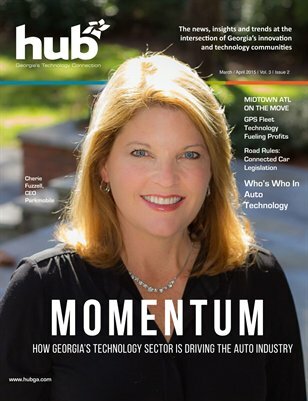 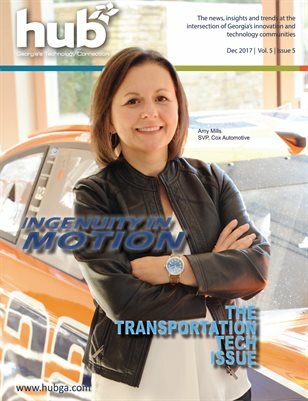 Auto Innovation in Georgia plus a profile on Midtown, Georgia's technology community and the latest technology news, insights and industry innovators. 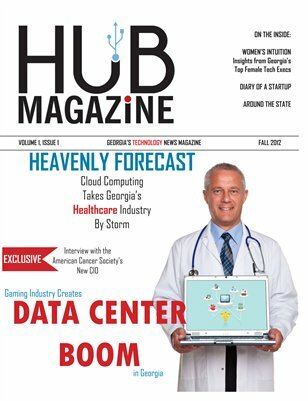 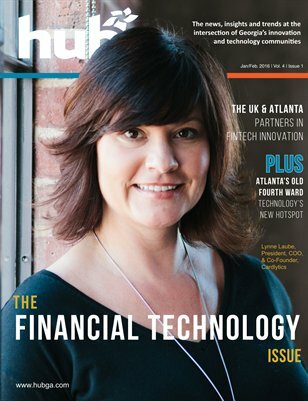 The Health IT industry in Georgia plus a profile on the tech scene in DeKalb County and the latest technology news, insights and startups.